Many of us pale-skinned Americans are puzzled by our darker-skinned fellow citizens’ strong negative reaction to the practice of “blackface” — Caucasians putting on black makeup to portray African-Americans. As to blackface, while it has been used innocently in productions over many years — as recently as 2015, a white singer for the Metropolitan Opera used it to portray a Shakespearian character — it also has a sordid history of being used to demean and mock black people. Minstrel shows, where white performers wore blackface to depict African-Americans disparagingly, were once immensely popular, particularly in the South. But even those of us who would not recoil at the casual use of that horrific symbol and regard blackface as similarly unobjectionable would do well to consider another statement of Chazal, in Chagigah 5a, where Rav and Shmuel both consider it a sin to do even something that is inoffensive to many people — like squashing a bug or spitting on the ground — in front of someone who finds the act repulsive. It makes no difference, in other words, that the doer considers an action unobjectionable; if others who witness it will be offended, that’s reason enough to not act. 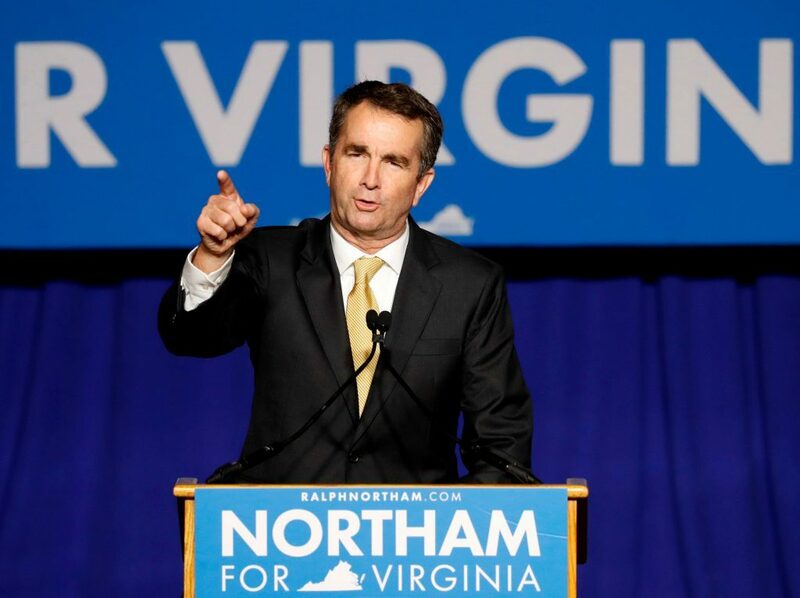 But regardless of whether Mr. Northam continues as Virginia’s governor, his travails have brought some healthful attention to the broader truth that people have sensitivities that others may not always be able to relate to personally. And to the fact that we need to take care in our interactions with fellow citizens, and with friends and family members as well, to accommodate them as best we can.